PRICE REDUCTION! This 9.9 acre lot is ready for your dream lake home in the woods! 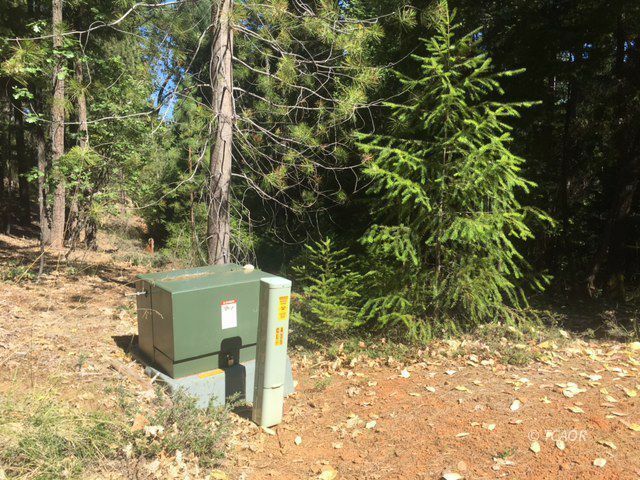 Power is to the property line, needs well and septic. Various mixed trees offering naturally wooded site with potential Trinity Lake views if thinned out. This upscale Ridgeville neighborhood offers paved road and just minutes drive to the lakes edge, boat marina, Trinity Alps wilderness for your enjoyment of abundance outdoor activities. Motivated sellers !